Compensation. Sales enablement. Technology. Pricing strategy. Hiring the right people. Sales training. Sales management. Prospecting. Strategic account management. These and more are among the many strategies you can use to drive sales performance. It’s not easy, however, to decide what to do and where to focus to get the best results. In this webinar, Mike Schultz shares how to uncover the right mix of factors to drive your sales results to the next level. 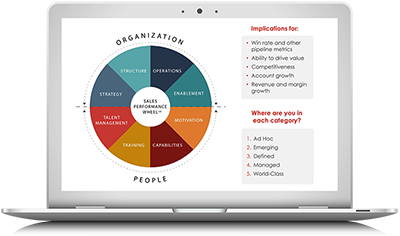 He provides a detailed overview of the Sales Performance WheelSM, a robust and tested sales performance analysis framework to help you cut through the complexity of sales performance optimization and determine where you need to focus to drive growth. 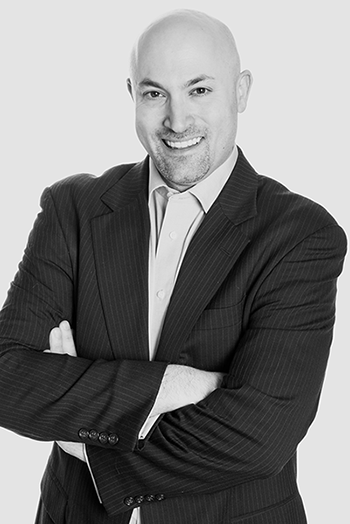 Mike Schultz is President of RAIN Group and bestselling author of Rainmaking Conversations and Insight Selling.